Save and preserve all your precious memories. 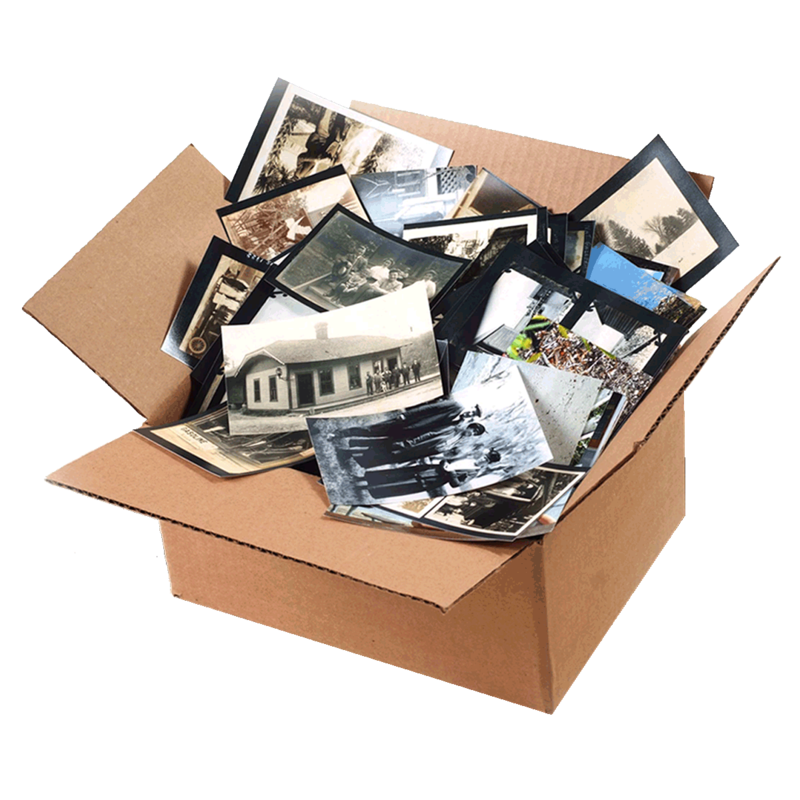 We can convert your prints, slides and negatives into digital files. All scanning is done by hand on the premises by our skilled professionals. Scanned images can be uploaded and used in digital phones and tablets. Scanned images can also be restored. Various output resolutions available for print, web and video projects. Prices as low as $0.50 per scan, contact us for exact prices. 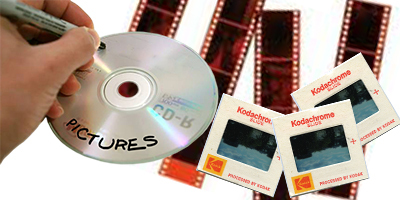 Digital files are saved to DVD, CD or USB drives. Available in-store or items to be scanned can be shipped to us. Call for this service. *We can not guarantee that we will always have a copy of your data if you lose yours. Digital files should be securely saved on multiple devices.